Benjamin McKay Orton: Those Eyes! 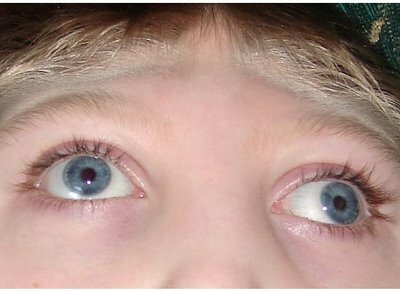 I was researching microcephaly tonight because one of my client's is affected by this condition. I stumble upon your pictures and just wanted to say that I was touched by your story and the life of your child. I am truly sorry for your loss and will be praying for you and your family. Jesus is holding Ben in the palm of his hand. handsome boy with such beautiful eyes. Hugs, love you. ((love)) to you Becky. Those eyes entrance me everytime I see a picture of them. Ben holds a special place in my heart for sure! I always loved those gorgeous blue eyes of Ben's and his beautiful hair.Love to you,dear niece.